Personalized treatments to help you look & feel your best. 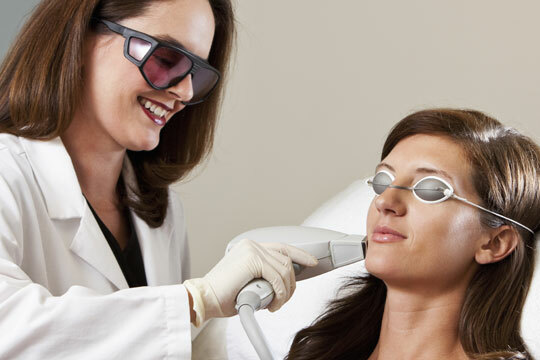 Lorei Medical Spa is proud to offer you the best technology in lasers by Candela, Fotona and Cynosure. Low level laser(LLL) body slimming system which emits low level of laser energy stimulates the fat cell membranes and change their permeability. 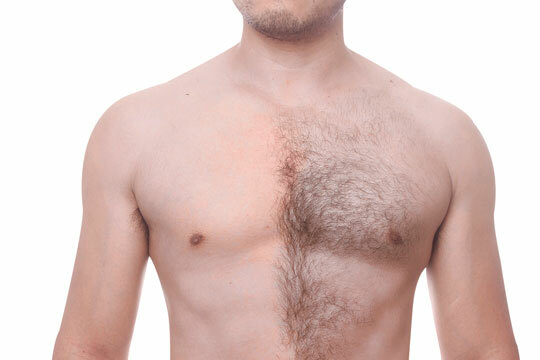 It is one of the best and most modern non-surgical techniques that can dramatically improve the appearance of your body. Mesotherapy is a non-surgical cosmetic treatment, consisting in multiple injections of microscopic quantities of medicines into the skin. 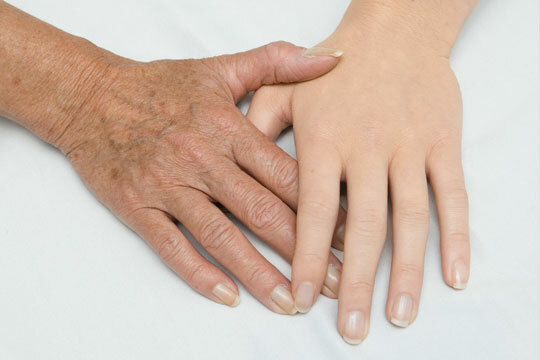 We use a unique approach to hands rejuvenation; it is a combination of derma fillers and laser. 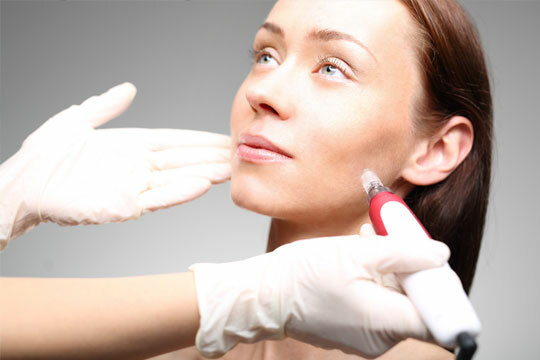 We use a combination of laser and carboxy therapy to treat any area of the body and face. 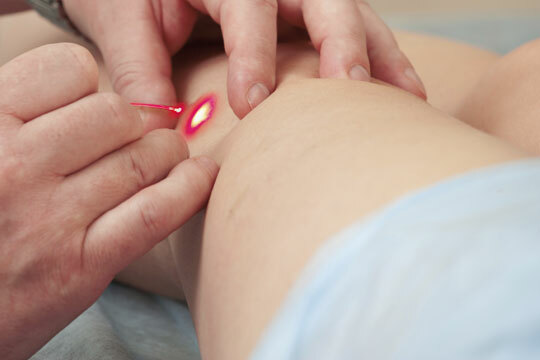 Lasers are the latest technology to permanently remove unwanted hair from the head to the toe. Body treatments at Lorei Medical Spa are always performed by friendly, highly experienced professionals.